Unfurled, a photo by The Bacher Family on Flickr. 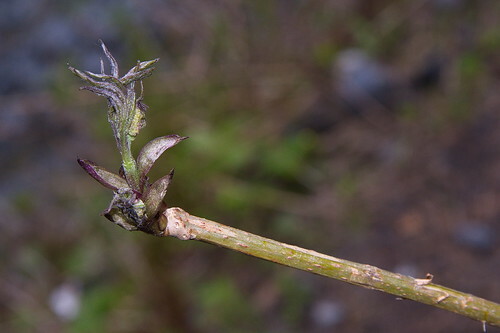 Such exquisite detail is present in a bud unfurling from the end of a twig! I managed to capture this delicate specimen along the Comet Falls Trail in Mount Rainier National Park. I love the way the shallow depth of field focuses attention on the bud to the exclusion of all around it.